More info:Price varies depending on season. Although only a small vessel we provide full time employment for 4 staff on board. 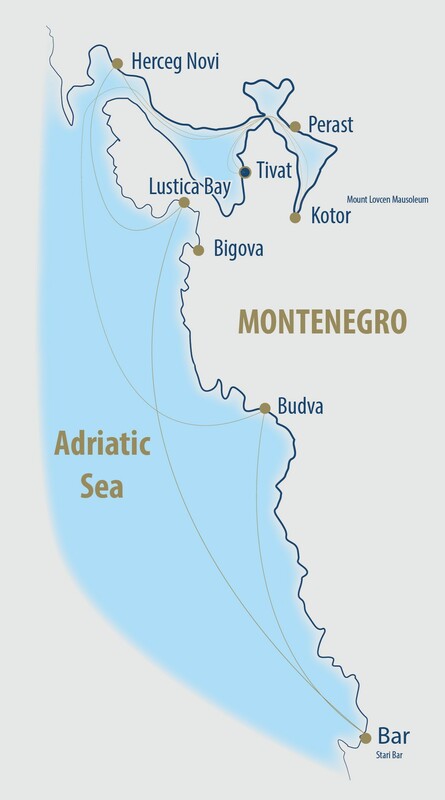 All our crew are Montenegran and know the area where we cruise. In addition by visiting small ports and harbours, and encouraging our guests to eat ashore on most evenings we are supporting local businesses as well as farmers and fishermen, as most of the produce in the restaurants is grown locally.